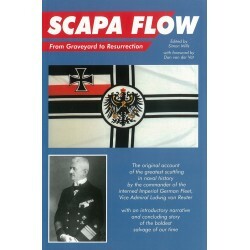 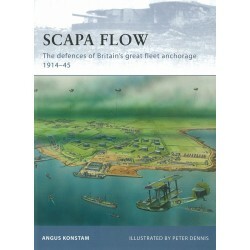 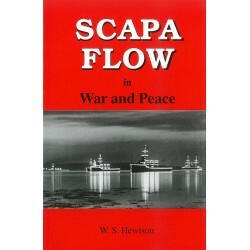 Scapa Flow was one of the world's greatest naval bases and the scene of many of the major events of twentieth-century naval history. 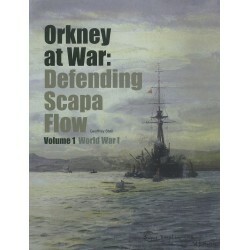 During both world wars, the Royal Navy made Scapa the home for it's capital ships, and thousands of servicemen and women were posted to Orkney. 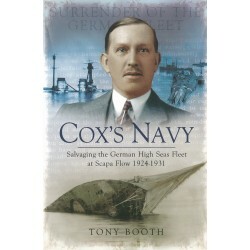 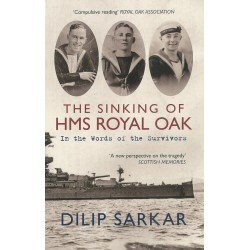 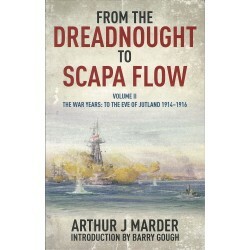 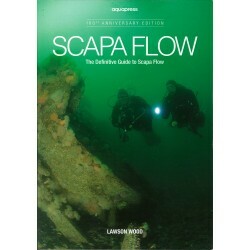 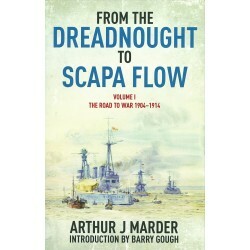 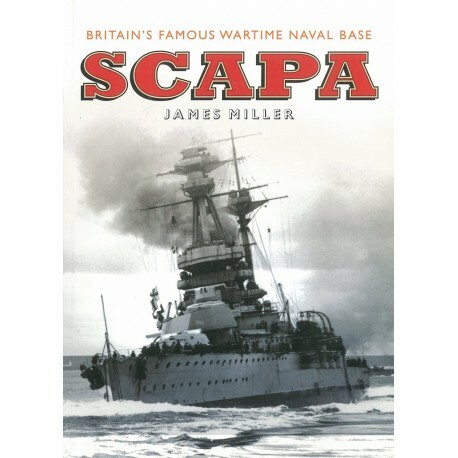 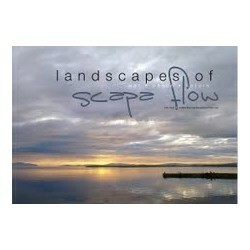 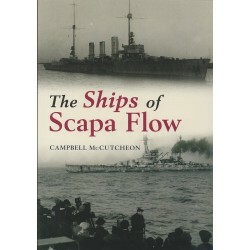 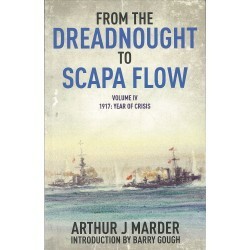 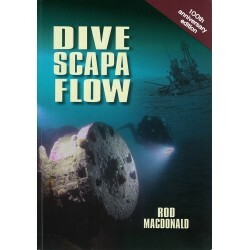 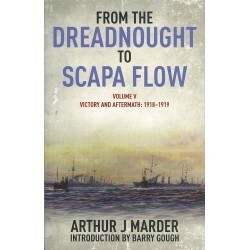 In This book, illustrated with over 130 archive photographs, James Miller traces the story of this remarkable place, weaving together history, eyewitness accounts and personal experience to capture the life and spirit of Scapa Flow when it was home to thousands of service personnel and the most powerful fleet in the world.